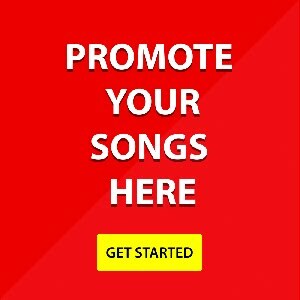 KOSI is slow-tempo, RnB/Worship song. It expresses the truth in man's emptiness and flaws which only finds a solution in Jesus. It reveals struggles and betrayals and the healing from these by the strength gotten in Jesus,. It is said that God is the one that designs a destiny and places its uniqueness in a body so no one can see it. So is the case of Aduba Lynda Ekenedilichukwu fondly called Christine, who hails from Delta State, Nigeria but born in the heart of Lagos on the 24th of November, 1986 Nigeria - to a family of 6 children. Christine discovered her love for music at the tender age of 5. 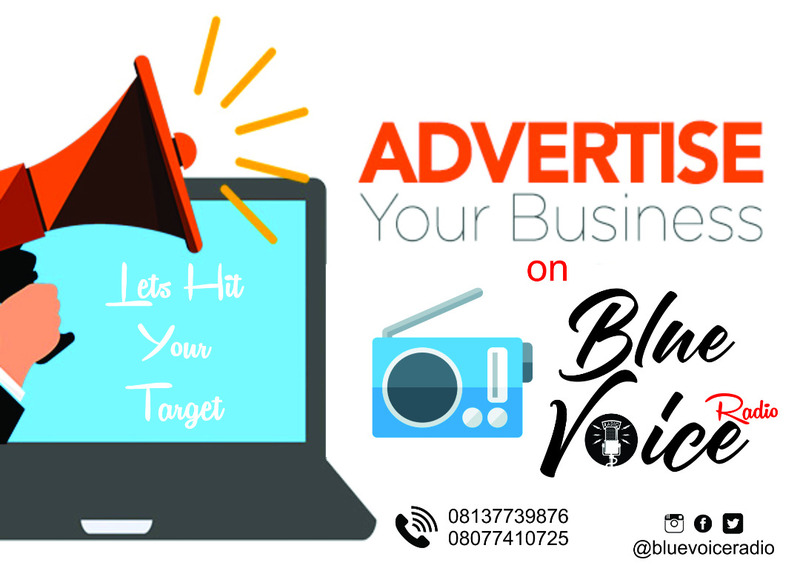 She joined the children’s choir in her church, was a member of the school fellowship choir at Awori Ajeromi Grammar School Amuwo Odofin where she started her college years. At the age of 10, she started composing her own songs, using words from the scriptures. As a teenager, she was a member of YDI (Young Disciples International) Jesimel Choir a Christian organization dedicated to building young people in God’s way. Of a truth her music persistence paid off. 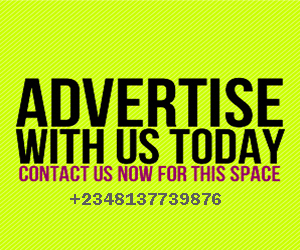 Christine later became The Head of the KCC (Kings Word Campus Church) while at the Obafemi Awolowo University. During her years of study at the university of Ife, She performed and ministered at the over 3,000 seated ‘Amphi-Theatre’ ; a multi-purpose inbuilt hall at the Obafemi Awolowo University. What one loves, one pursues. Christine has continued the chase in her love for music ; for she presently is a member of the Healing Streams of God: the choir of The Daystar Christian Centre, a church centered at Oregun Ikeja, Lagos. Christine’s exposure to music, poetry and life makes her songs cut across different genres which are deep and expressive. Rooted and aimed at creating and sustaining a love for God, self and people for a fulfilled life. 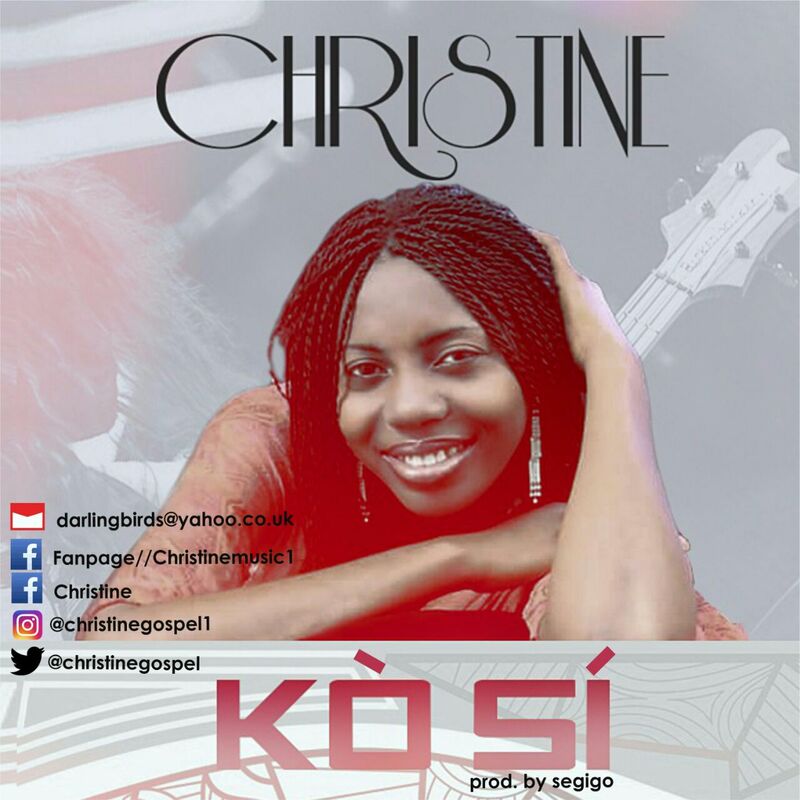 Welcome to Christine’s musical world as she releases her first two singles: KOSI and MORE.